Touro College Berlin offers undergraduate and graduate degrees in psychology, business management and holocaust studies accredited in the United States and in Germany. 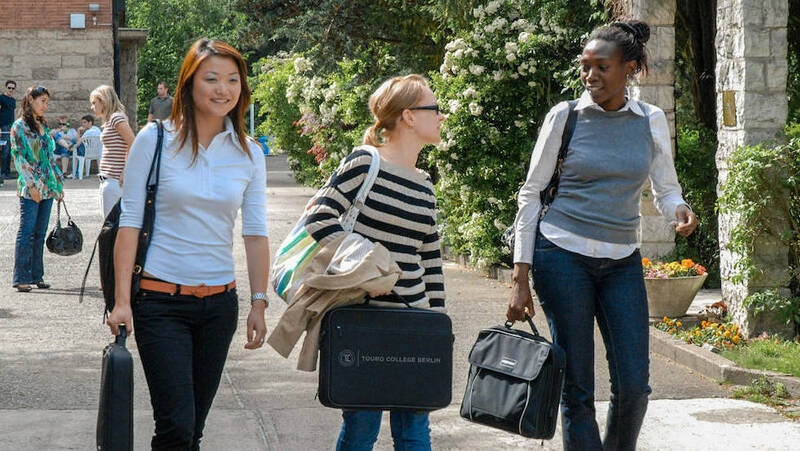 Our small community boasts of a genuinely diverse international faculty and student body. We believe in an education based on small classes and great discussions. Touro Collge Berlin offers undergraduate degrees in business management and psychology. The program in business management provides a broad understanding of core business principles with the option to choose a concentration in the following areas: Marketing, Management, Finance or Managerial Economics. The comprehensive bachelor’s program in psychology provides education on several aspects of psychology including social, abnormal, cross-cultural, clinical and industrial. The degree will offer students a solid foundation for future study or to advance into a career in the field. Students have the option to select either US and/or German degree paths. 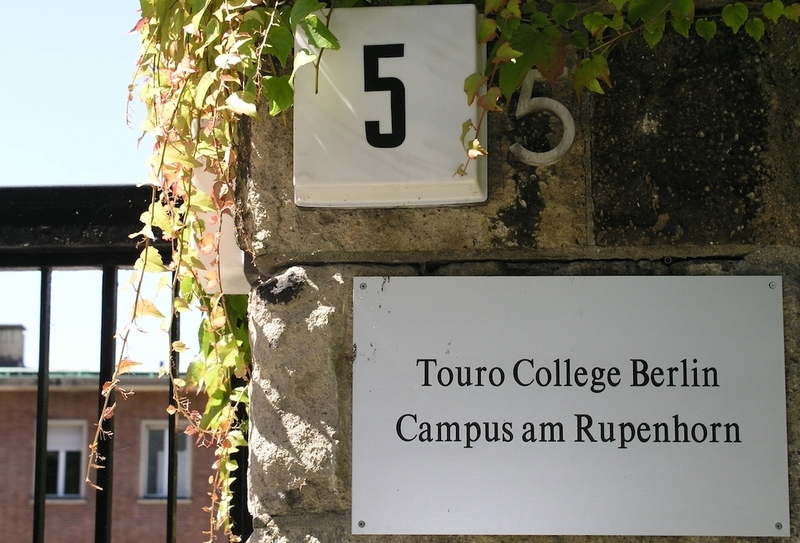 Touro Collge Berlin offers graduate degrees in holocaust communication and tolerance as well as business administration (MBA). The unique research-based program in holocaust communication and tolerance allows students with an interest in the Holocaust and Jewish studies to acquire further knowledge on the subject. The MBA program aims to provide students with a concrete foundation of essential business theories and real-world management skills. Graduates will form the expertise needed to pursue a career in strategic planning, finance, sales, or marketing. Through this varied program, students will gain the opportunity to develop global perspectives on team management and core concepts of international business. 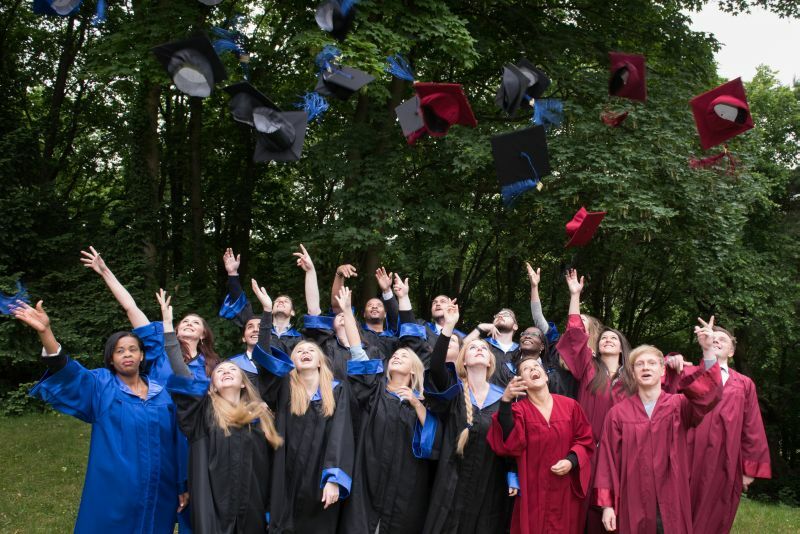 Students at Touro College Berlin have the option to pursue both the German and the US version of various degrees on offer. Touro College Berlin offers various courses from its degree programs in summer, which are open for regular students and summer students.